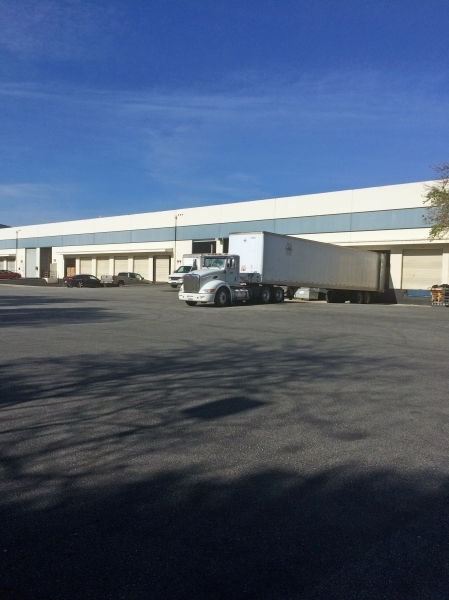 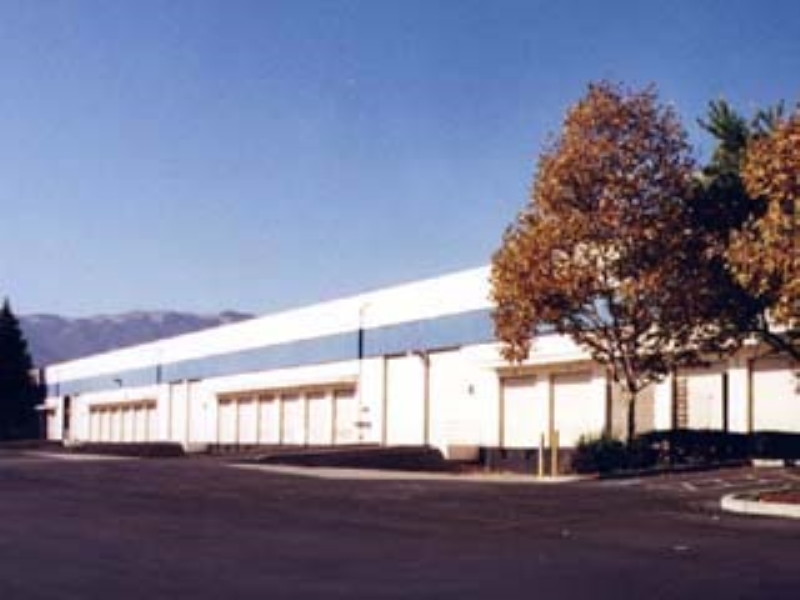 Located in the industrial section of Gilroy just off of Highway 101, this building houses a selection of warehouse spaces as well as research and development spaces. 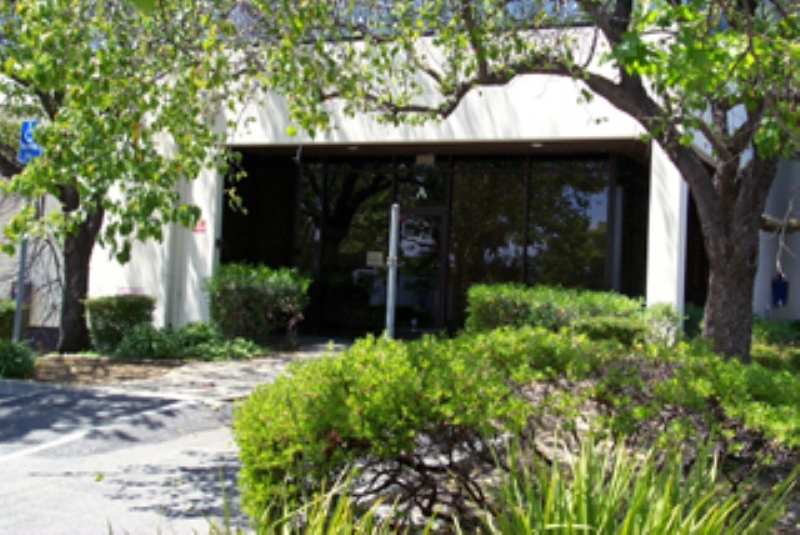 Located just over two miles away, Gilroy Crossing Shopping Center serves as a small shopping area to those who live and/or work in the neighborhood. 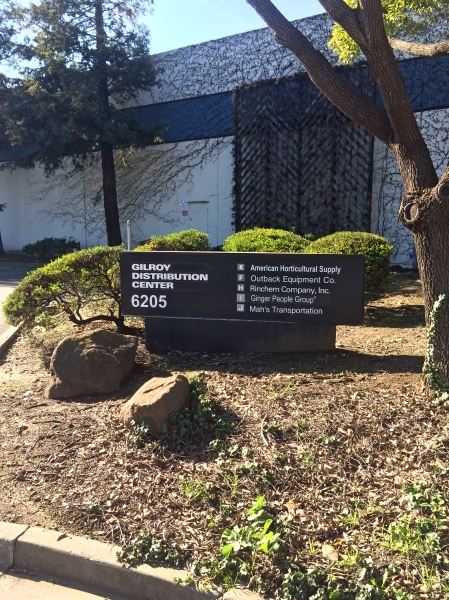 Gilroy Crossing Shopping Center is made up of over a dozen restaurants, shops and salons including BevMo!, Ross, Target and Chipotle. 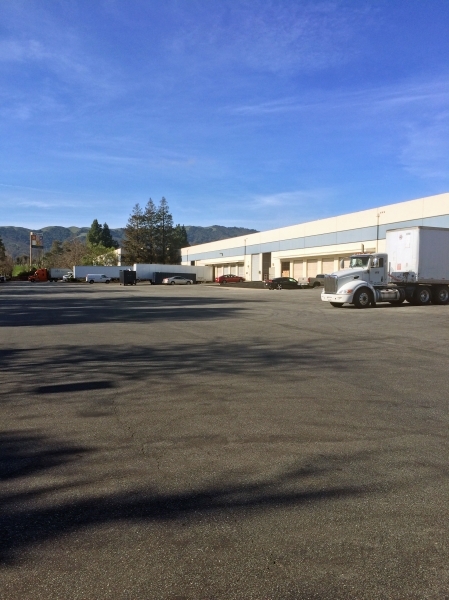 Conveniently located off of Highway 101, this building is within walking distance to local shops and restaurants.